The changing face and future of SEO. SEO is changing and it is because of a great amount of research and development in the sector of artificial intelligence backed into search algorithms. It was the past when the SEO was mostly based on just the keyword strategy, link building and getting ranked in SERPs. The time changed tremendously and the methods, ways, targets, and outcomes all have changed completely. Algorithms are not focusing the keywords; they now understand the content. Google’s RankBrain algorithm is the perfect example of changing internet marketing. The Beginner’s guide to online marketing. Google is changing its strategy and target market. In order to give a variety of websites, it was essential to understand the customers or the users. If the SEO professional understands the quality aspect of a website from a user’s point of view, it becomes easy to build a better brand and influence both the customers and the search engine bots. While Google is concentrating the process of understanding to enhance the user experience and developing the user behavior patterns.In the future, the ranking will be determined by considering the various factors. Link building is always a hot topic and an essential of the SEO and with the launch of Google Penguin algorithm, it is crucially analyzed. For now, the link buying and improper link building were rapidly discouraged and it evolved into a rather new form. Now, SEOs are keenly focused on the new ways or methods such as through networks, brand recognition content, content research and social signals. Anchor text and PageRank are the other major changes in the link building. Make the links which help in building a brand. The target must be finding the market not just attracting the search engines. Focus on social media mentions. Try guest posting on the authority sites. Consistently look for the hot topics for content marketing and guest blogging. Best link building strategies that will really work in 2016. 3 Types of website link building techniques in 2016. The recently launched Google algorithm “RankBrain” is an artificial algorithm change that is being seen as an attempt to understand the content of a site and its value to the users. The content marketing is now divided into two parts: onsite and offsite. The onsite content is more relevant and well written plus well presented in order to attract the users and motivate more shares, likes, and retweets. As per the new Google algorithms, adding too much advertisement above the fold may result as the site penalization. The smart and intelligent bots are capable enough to catch any tactic like the poor placement of the ads or the poor quality of the content. Always develop the content under the certain categories and publish the relevant content for better user engagement and experience. Develop a network of bloggers, site owners, and industry experts. Constantly keep an eye on the Google trends and competitor analysis. Regularly upload your branded content to the leading sites like SlideShare or Youtube. The future of SEO is also very concerned with localized business which focused on the citations (name, address and contact number). The directories shown with the search result directly helps in creating the better brand visibility. While developing the citation, you need to follow the same system and the pattern with each search engine i.e. never uses the different forms of your business address. Get signed up for the Google Business Listing. Go to the site that is familiar with a citation and build links to those citations. Try to maintain uniformity in all the sites you are going to be listed. Regularly watch out for the competitors’ ranking pattern. Prepare a spreadsheet for the citation and its URL. A Guide to monitoring your SEO ecosystem competition. 5 Completely Legitimate Ways to Spy Your Competitor Blogs. PPC Campaigns assures guaranteed first-page visibility and a prime real estate that can be achieved with a monetary cost. It is highly beneficial for the new sites or the selling sites. PPC campaign is an undeniable part of an efficient and effective internet marketing strategy. Even the market giants like Amazon and Walmart also pay a good amount for the top visibility of their paid ads. A successful marketing strategy has always combined both the paid ads with organic ranking. PPC campaign will remain the consistent part of the future SEO and is expected to develop further. The experts are waiting for more innovative approaches and incentives in the field of paid marketing. Mobiles and tabs are the new landmarks in the journey of SEO. The webmasters and site developers are now more promising to improve the level of mobile search and the quality as well as the functionality of the apps. At the present day, mobiles are driving greater internet traffic. so, no doubt, Google is pressurizing the sites to develop their mobile-friendly version. Now, the factor mobile friendliness will be the part of the rank determining a process for mobile queries. No website owner can afford to ignore this dominating search force. The content of the apps is subject to the Google search links so needed to be optimized. Immediately switch to responsive web designing. The mobile site must be linked to your main site. The app must be published with Google Play Store or Apple or the both. To ensure that your site is meeting with the quality and responsive guidelines, you need to test is using Google PageSpeed Insights. This term can be meant by a search query result that is related to the certain information obtained from the user. It can be the previous searches, geographical locations or the IP address. Whenever a user login to Google, the search engine considers the previous actions by the user and displays the result on its basis. The only reason behind all this headache is that Google wants to give its users the most relevant results and enhance their internet experience. This is the factor that the website developers have to do nothing about, but it is an important part of Google functioning. 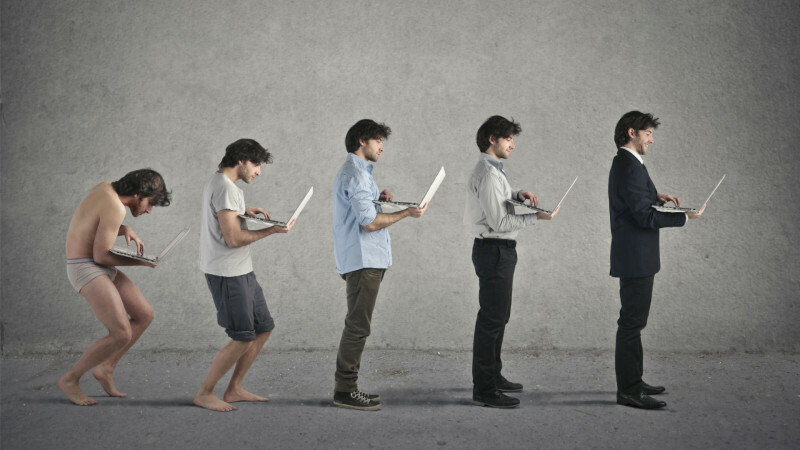 Well, these all are the 7 aspects of the changing face of SEO. If you have any suggestions then please share with us. SEO is only getting more important as competition rises on the web and it is important be up to date with googles alogrithm’s in order to keep your site ranking well. Thanks, Arpit for sharing your views. 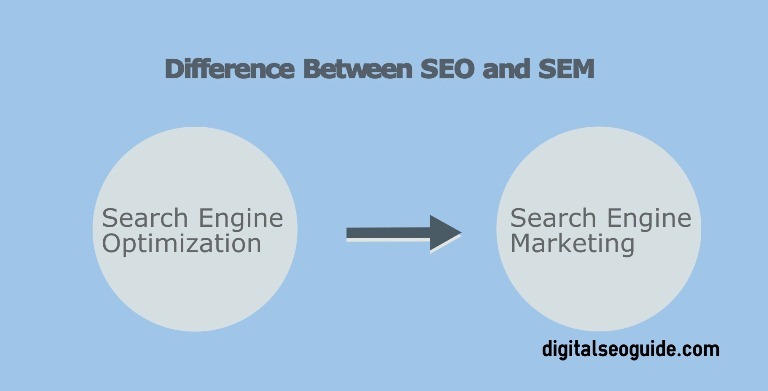 I believe in the near future local search and content marketing will be the two most important pillars of SEO.